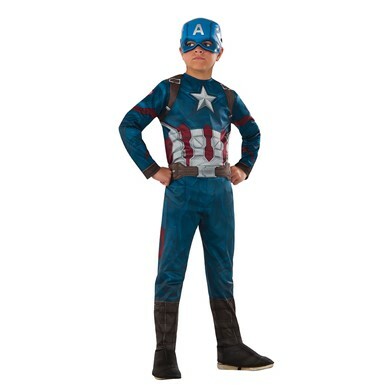 Steve Rogers was a sickly young man who joined up with a top-secret defense project called Operation: Rebirth to fight against the rise of the Third Reich, transforming him into the pinnacle of human efficiency! 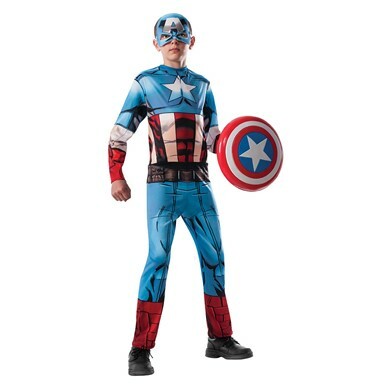 Starting his career punching Adolf Hitler in the face, he's become the ideal of the American Dream. 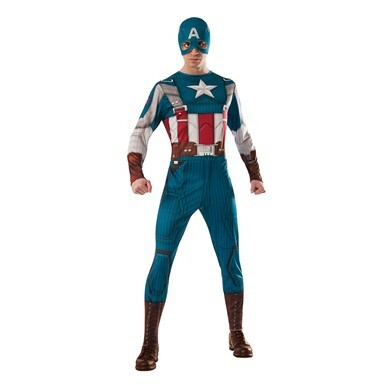 Here at Costume Kingdom, we bring that dream to life in our Captain America Costumes for men and women! 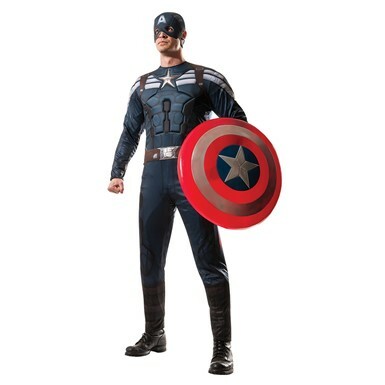 With Captain America's indestructible shield out of our Captain America Costumes for adults, you'll be able to fight evil in style! 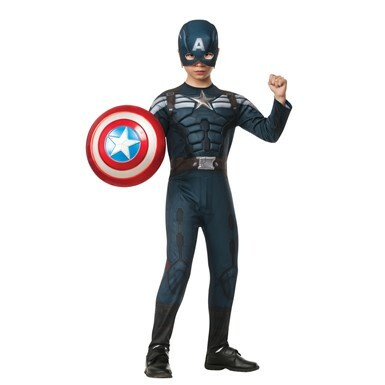 With your trusty sidekick Bucky, you'll be able to take on anyone who dares oppose America! 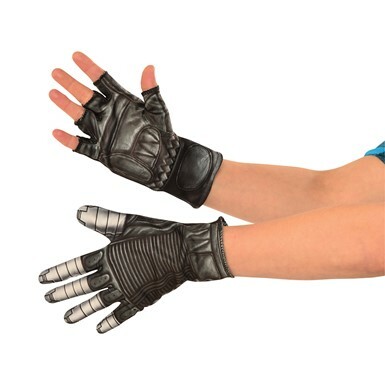 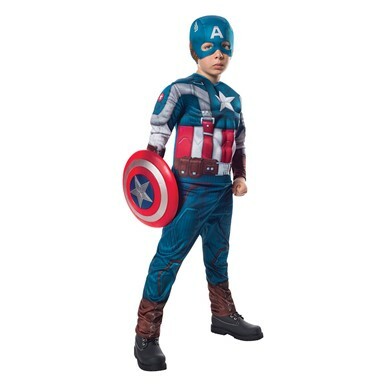 When Red Skull is preparing his next dastardly plan, you'll be ready with a number of different looks from our wide selection in our Captain America Costumes for boys! 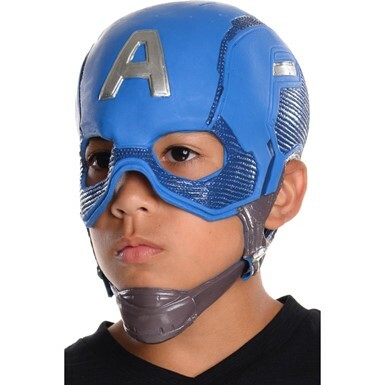 He's one of the longest lasting heroes out there! 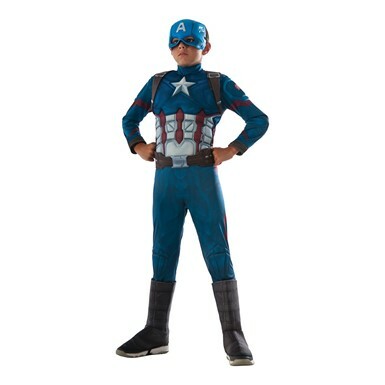 From kids to adults, from our Men's Captain America Muscle Costume to our Sassy Deluxe Women's costume, we have every size and style to clothe every man, woman and child in the classic red, white and blue of Captain America! 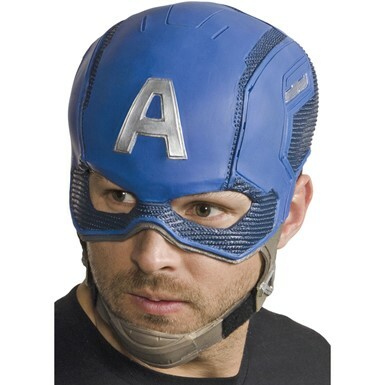 Grab the shield, the boot covers, the gloves, and that winged mask! 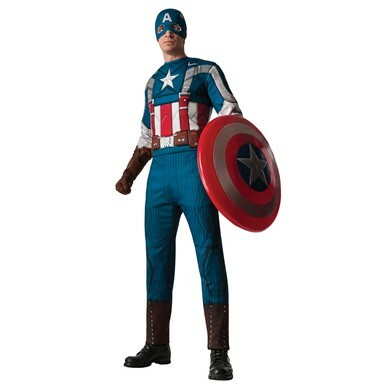 When you're in our Captain America Costumes ideas for sale, you'll be ready to protect the USA from those who would see her fall! 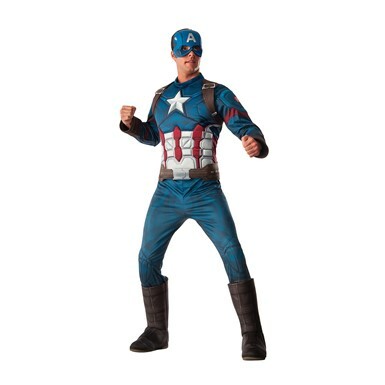 Pick up a Captain America costume today, and go to Halloween in true comic book and patriotic style!